Meet Missi! She’s Mississippi’s first Artificial Conversational chatbot and is here to help with your questions 24/7. She can direct you to the appropriate state agency, send you the link to an applicable online service, and even help you through your online payment. Access Missi by clicking on the chat icon on the right hand side of your screen, next to the MS icon. Need a reminder when your driver’s license or hunting permit is due for renewal? MyMS has you covered! 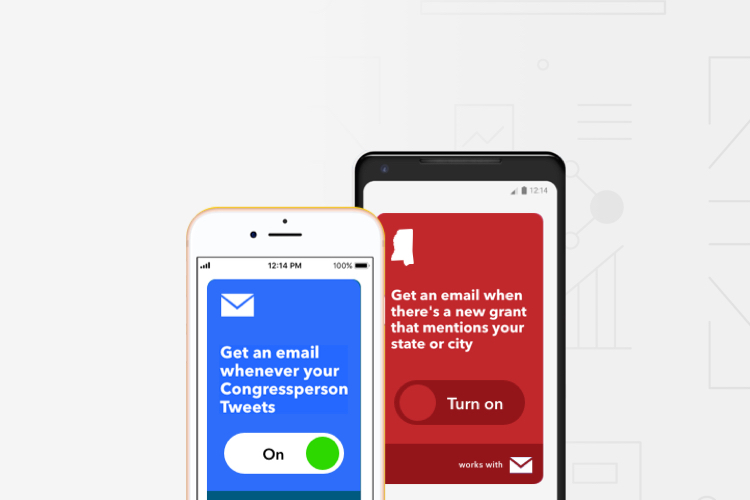 MyMS encourages users to set and receive reminders and alerts for services important to them, opening communication channels between state and citizen. Along with important personalized reminders, MyMS gives users the ability to elect to receive alerts, including amber, silver, and important weather alerts. Joining MyMS is a simple and secure process, designed to require only essential information from the user in order to personalize and automate reminders. Access MyMS by clicking on the MS icon on the right hand side of your screen, or click below. This convenient content feature allows you to drag links important to your government experience to a vault to save for quick future reference. myTacks is a way for both power users and low frequency users alike to save, store, access and edit frequently visited links and pages on ms.gov. You have the option to disable and enable tacks with a click of a button. Access MyTacks by clicking on the MS icon on the right hand side of your screen, or click below. 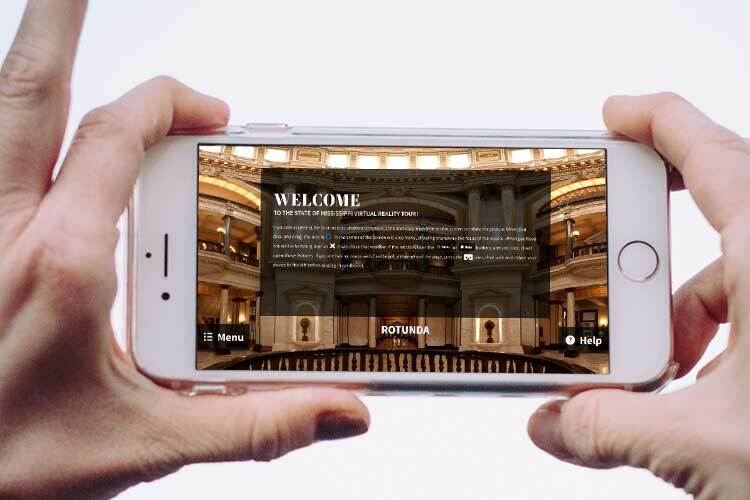 The Virtual Mississippi Capitol Tour is a resource for students and visitors of all ages, both here in Mississippi and around the world! Young and old can discover more about the Magnolia State; learn about the history, arts, and architecture of the building that serves as the heart of our state government. IFTTT, which stands for If This Then That, works with Android, iOS devices, Amazon Alexa, and Google Home. It allows you many different options to automate regular tasks, and stay in touch the way you want with notifications, emails, texts, and more. Keep up with the things going on in Mississippi with the push of a button.